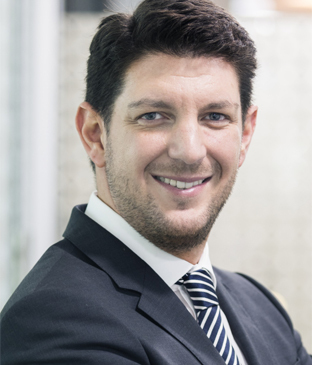 Serdar Güner joined the Dubai Financial Services Authority (DFSA) in September 2010, where he currently leads the team that has the supervision mandate for fintech firms. He is also involved in the fintech implementation in the DFSA. He started his career in the New York State Banking Department. In 1998, he was assigned to the Tokyo office of the department, primarily responsible for the reviews and risk assessments of complex derivatives, one-off structured products, and new instruments. 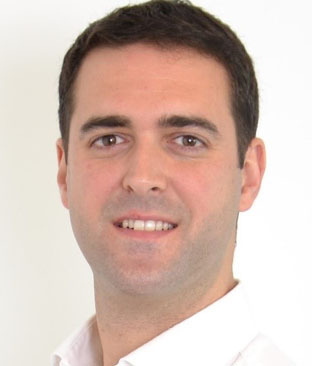 He joined the department’s London office in 2004, focusing on the same banks’ European and South American operations. 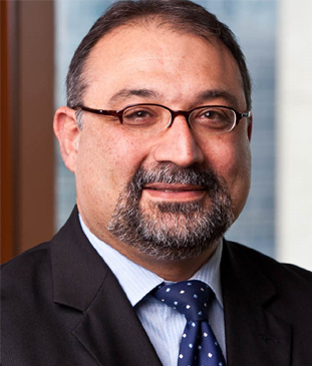 In 2007, Güner joined the Qatar Financial Centre Regulatory Authority as an associate director within the supervision department, responsible for the operations of investment banks, Islamic institutions, and branches in the centre. 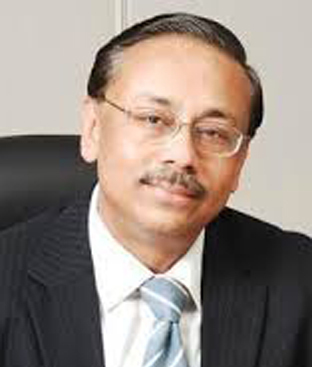 Suvo Sarkar has over 28 years of multi-functional experience in four countries and three international banks across the Middle East and South Asia. 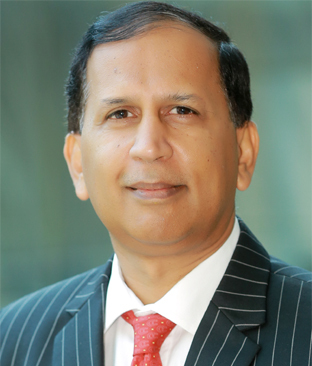 As senior executive vice president and group head for retail banking and wealth management, he oversees all aspects of Emirates NBD’s retail banking, business banking, private banking, consumer finance, asset management and brokerage businesses, developing new standards in product innovation and customer experience. 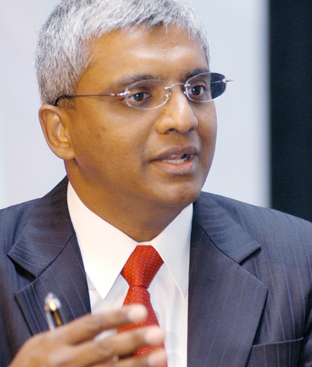 Sarkar returned to the bank in 2012, after a two year-stint with the National Bank of Abu Dhabi. During his previous tenure with Emirates NBD, he spearheaded the integration of Emirates Bank and the National Bank of Dubai. 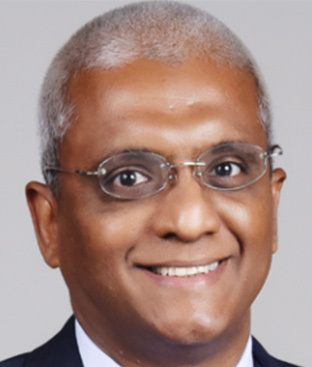 Mudit Saxena has worked in retail banking over the last 25 years in five countries in the Middle East and Asia, with immersion in both conventional and Islamic banking. In his present position, he is involved in establishing Islamic banking as one of the pillars of growth of Commercial Bank of Dubai. This involves a transformation that includes building a digital proposition, enhancing sales and service capability, setting up new distribution channels, launching new products, improving customer and employee engagement, and other initiatives. 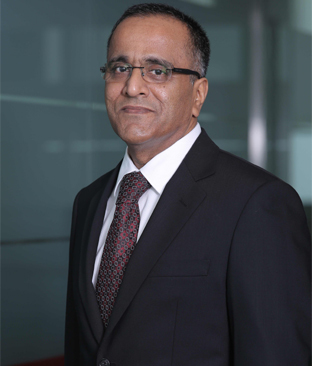 Saxena was previously head of retail of Bank Dhofar in Oman, where he led the transformation initiative. 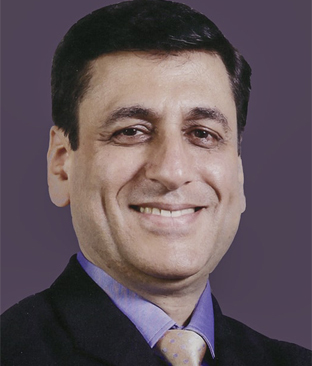 Before coming to the Middle East in 2002, he was head of marketing and internet banking with HDFC Bank in India. Santhosh KJ have been working with UAE Exchange group for the past 17 years. He is currently the groupChief Compliance and Risk Officer for the group strategically functioning on minimizing the risks and compliances related to money transfer among other risks. He is also responsible for overseeing the company’s governance and strategy for global compliance.Previously for 8 years he was responsible for the global operations and service quality as a Head of Global Operations of Xpress money services (an affiliate company for UAE exchange) where part of his responsibility was system developments, managing the money transfer system globally, process reengineering along with streamlining the business models and improving the organization process by adapting the latest technologies and competitive changes in the market. 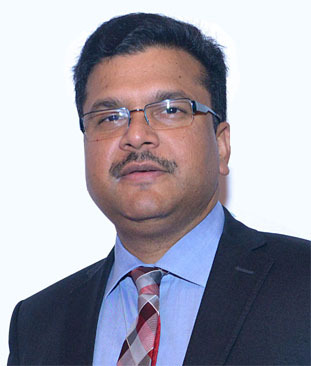 He is an expert in global operation, Customer experience and service quality, compliance and regulatory affairs. 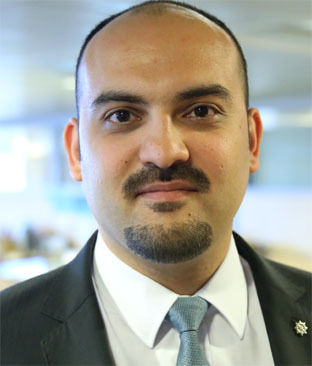 Ilker Onur Kaya is a Turkish Banker currently working in DenizBank's Innovation Community. He worked for many prestigious banks in Turkey. Prior to his current position, he worked as Head of New Generation Banking where he designed various Next Generation technologies including a banking application Yihu, the Forex app DenizFX, and a new Digital Branch in Ankara. With his technical background, he changed his path towards Business Development and he transferred to DenizBank Digital Generation Banking group as Mobile Platforms Manager in 2013. He has led many important projects such as Mobile Wallet - fastPay, Mobile Banking - MobilDeniz, Social Banking and Online Banking. He is now the head of innovation in DenizBank which is considered to be one of the top innovative banks globally. 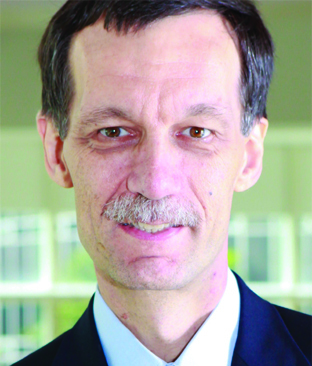 David is the Chief Operating Officer of Narrativa. Narrativa transforms data into natural language using Artificial Intelligence. He is an entrepreneur, and investor with a unique combination of business management expertise and deep technological acumen specialized in Artificial Intelligence. Previously, David has worked with Bain, Deloitte and Accenture specializing in helping banking institutions with their digital transformations. He was also the Chief Executive and Investment Officer of Finerd, an automated investment management firm applying state-of-the-art technology to asset and wealth management. His experience spans Europe, America, Asia, Africa and the Middle East. James is an accomplished banking professional and hands-on technologist with strong experience from established global banks to early stage FinTech startups. Prior to joining CBI, James was Chief Technology Officer of Bank Clearly, the UAE’s first fully digital challenger bank. 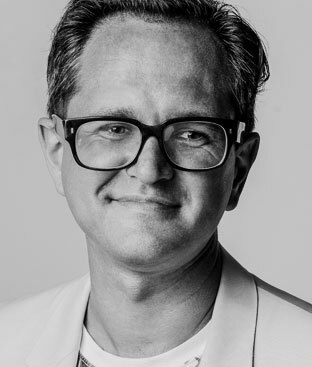 Before joining Bank Clearly, James was Chief Technology Officer at Tandem Bank, one of the UK’s preeminent emerging digital banks. At Tandem, James defined and built the entire IT organisation which enabled him to then architect and deliver the IT platform for the successful launch of the Bank. For this role, James was named ‘Rising Star Banker of the Year 2015’ by Retail Banker International. James has also held a variety of senior leadership roles in Barclays and other banks in the UK, focusing on operations, innovation and technology. Altaf Ahmed is Co-founder and Business Head of Remitr, a digital cross-border payments Fintech start-up. He has over 20 years of rich experience in varied roles and organizations. He was recently recognized by Lattice80 as one of Top50 Fintech Influencers in the Middle East. Prior to Remitr, Altaf worked for 12 years at Emirates NBD, spearheading a number of key innovations in Digital Banking in the bank’s journey to become a digital leader. His key areas of experience have been in the fields of Digital Services Development and Management, Payments and Prepaid Services, Multi-channel CRM, Marketing and Product Management, New Media Services & Solutions.